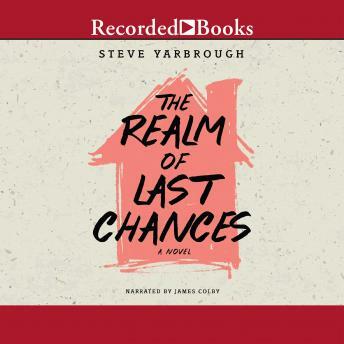 In a captivating departure from the Deep South setting of his previous fiction, Southern writer Steve Yarbrough now gives us a richly nuanced portrait of a marriage being reinvented in a small town in the Northeast, in his most surprising and compelling novel yet. When Kristin Stevens loses her administrative job in California' s university system, she and her husband, Cal, relocate to Massachusetts. Kristin takes a position at a smaller, less prestigious college outside Boston and promptly becomes entangled in its delicate, overheated politics. Cal, whose musical talent is nothing more than a consuming avocation, spends his days alone, fixing up their new home. And as they settle into their early fifties, the two seem to exist in separate spheres entirely. At the same time, their younger neighbor Matt Drinnan watches his ex-wife take up with another man in his hometown, with only himself to blame. He and Kristin, both facing an acute sense of isolation, gravitate toward each other, at first in hope of a platonic confidant but then, inevitably, of something more. The Realm of Last Chances provides us with a subtle, moving exploration of relationships, loneliness and our convoluted attempts to reach out to one another.